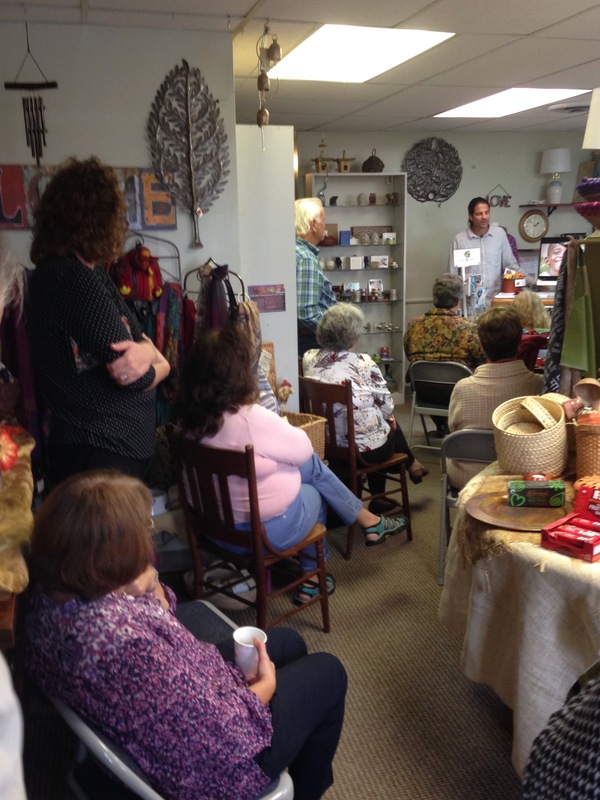 In October of 2016, Salem hosted Robert Fleming, founder of the Malayaka House Orphanage in Zaire, Uganda. 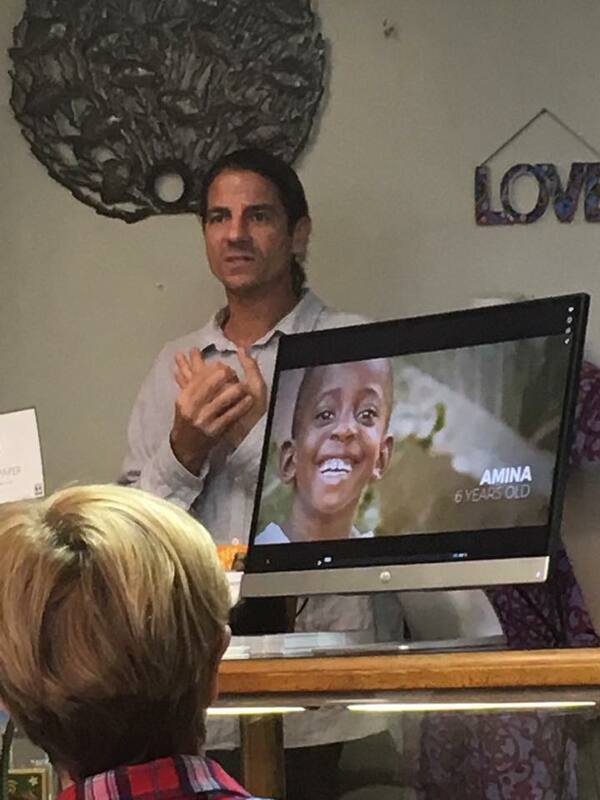 Robert gave presentations at Sunday services and also at Salem’s Olive Branch store location in Wexford PA .
Robert Fleming’s compelling story of founding an orphanage in Uganda while traveling through Africa amazes everyone who hears it. Malakaya House was started in 2005 with the rescue of one child, Malayaka, and quickly grew as the local Ugandan Authorities found more children in desperate need of medical attention, proper nutrition, and a place they could call home. Once Robert Fleming saw the state of these children – Bobo, Viola, John, Jimmy, Che – he could not turn away as so many others had. 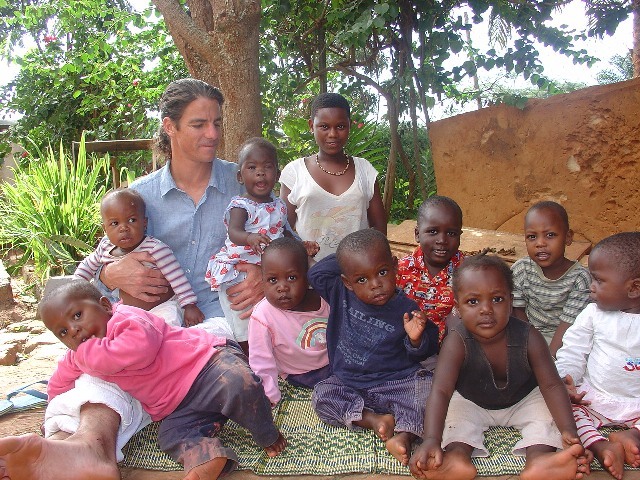 He accepted responsibility for these children and although he was just visiting the country at the time, he decided to find a place for everyone to live, scraped together some funding and quickly hired some women to help care for the ailing children who were now in his care. An orphanage home had been born, and it was named for the baby who started it all…Malayaka House. Malakaya House grew from that precarious beginning to a bustling home with 36 children in our care, ranging in age from infant to 19 years. Each one of them is a survivor of severe neglect, abuse or abandonment, but they are all thriving in our environment of unconditional love and support.